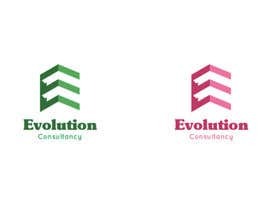 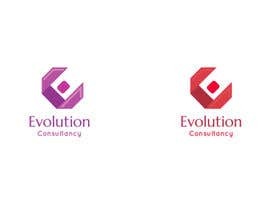 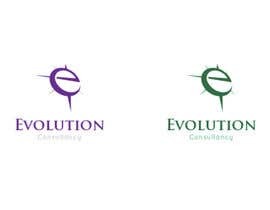 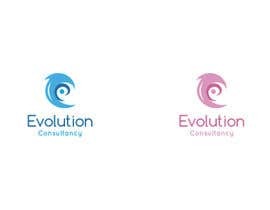 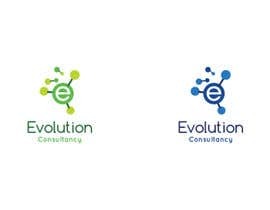 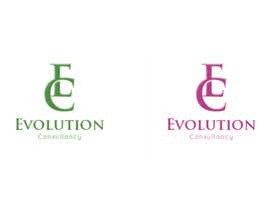 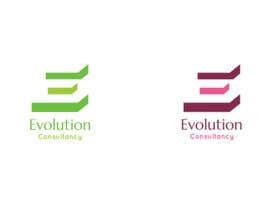 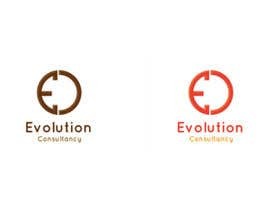 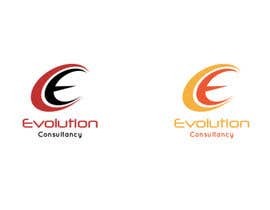 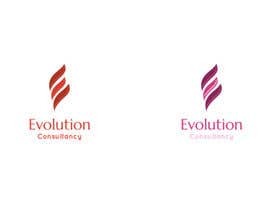 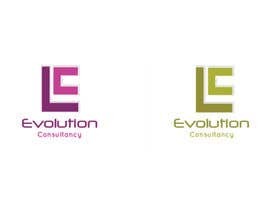 we are business consultant business called "Evolution Consultancy"
Hi, kindly check my entry #50 thank you. 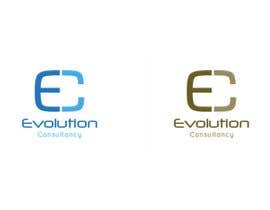 Please check #45 , #46 , #47 , #48 , #49 . 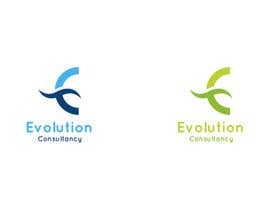 Please have a look at them and let me know your thoughts. 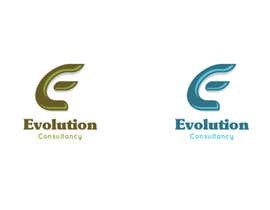 whats the kind of the new corporate ? 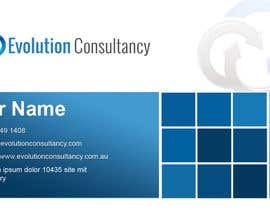 and what is your name of corporate ? 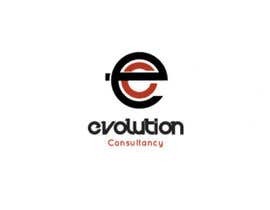 and whats the email ?